To process the artichoke puree we obtain our product directly from Spain, as Spain is the second most important artichoke manufacturer and exporter. Our artichoke plantation is carried out in the countries of the Mediterranean region, thus when the artichoke is collected. 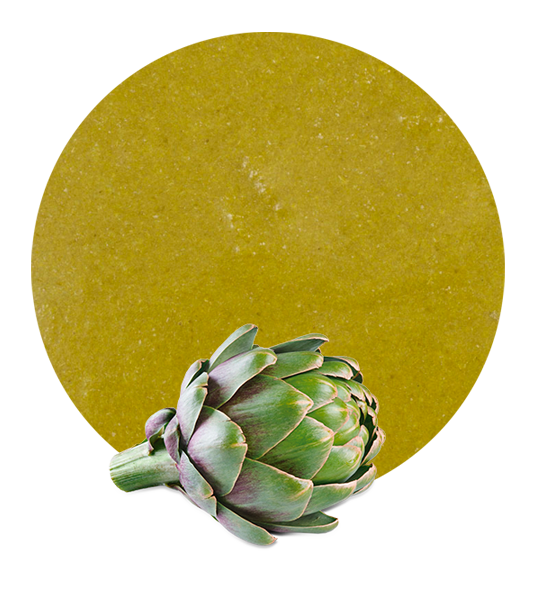 As a distributor, we guarantee product quality and not just during its selection process but also in the various processes by which it must pass through until the manufacturing and final distribution of artichoke puree for our customers. When speaking about artichoke, we are referring to a plant with a high-fibre content and both purifying and diuretic benefits which favours everybody and is used in children’s diets and athletes’ diets, as well as to treat cholesterol problems. That is the reason why in Lemon Concentrate, as a wholesaler, we pledge to work with the best products not only on quality issues but also on health issues. 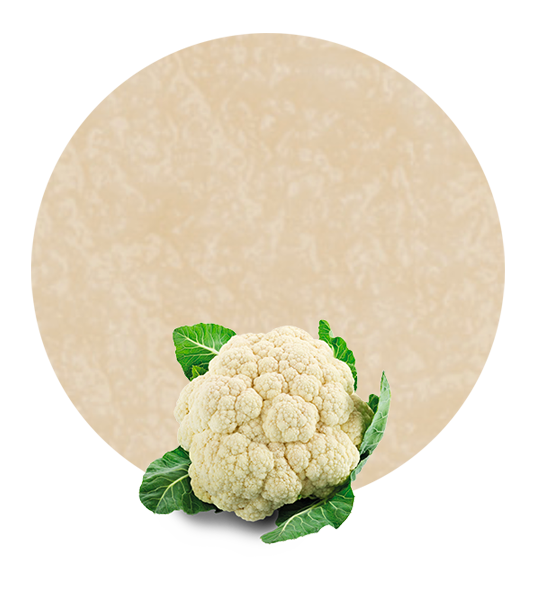 The applications of our artichoke puree are many, it can be used to prepare sauces, creams, soups, purees, or even juices. In Lemon Concentrate we not only assure our client has at its disposal the best fruits and vegetables for the development of their activities, but we offer a broad range of products which meet their needs and help them improve. We count on the best possible means in our factories as well as an excellent logistics system to ensure that safety and product quality that defines us. 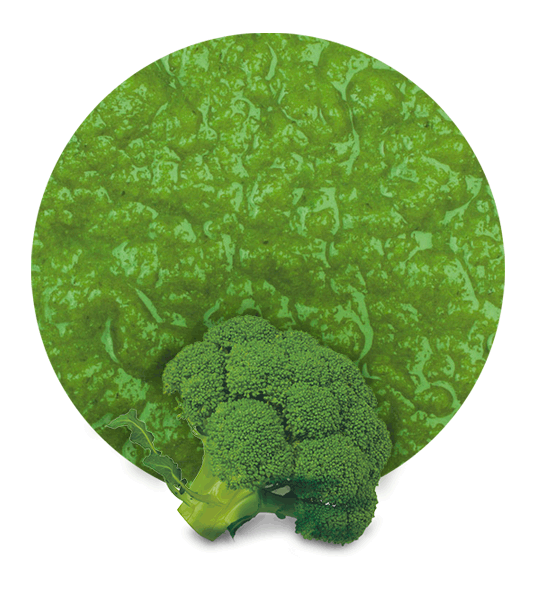 That is why our artichoke puree and all our puree and fruit product lines are imbued with this standard of quality from the time of collection until distribution which is what ensures our success. 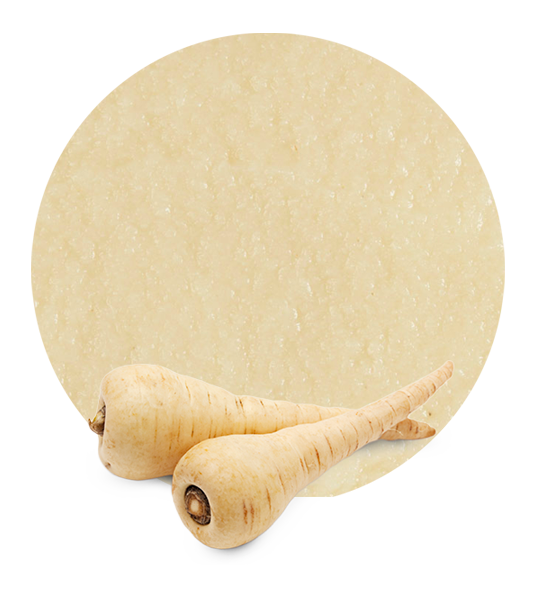 We have many years of experience behind us in the field of fruit products and vegetable products development, which has positioned us as one of the market leaders as manufacturer and supplier. This has led us to work with the best companies nationally and internationally.